Depending on regions in other Countries, an additional day may apply. 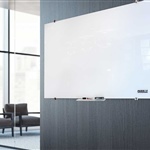 Why Parrot Products Glass Whiteboards? 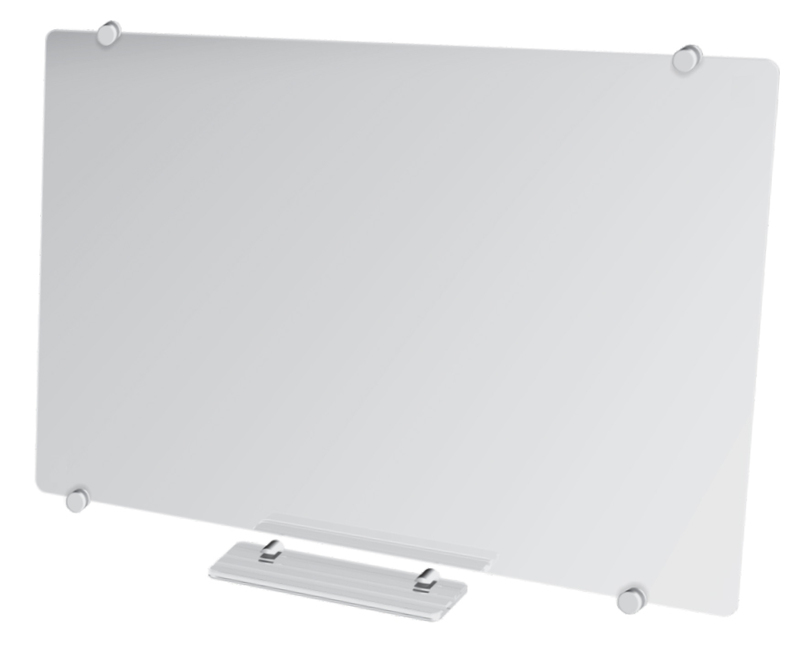 Parrot Products standard glass whiteboards are available in 6 different sizes and can be customised to any preferred size or colour to a maximum of 2900*1200mm (white & printed) and 2900*1900mm (clear glass). 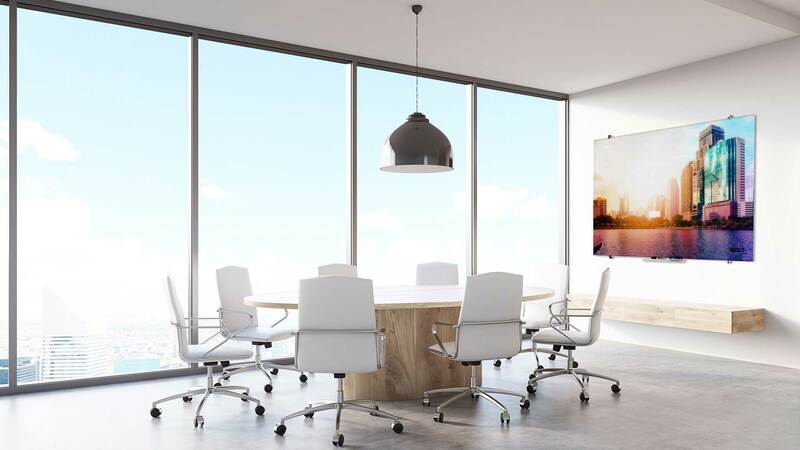 Our glass whiteboards are easy to maintain and are considers the best writing surface, due to their non-porous property – Glass Whiteboards will not stain and last longer than your normal whiteboard. 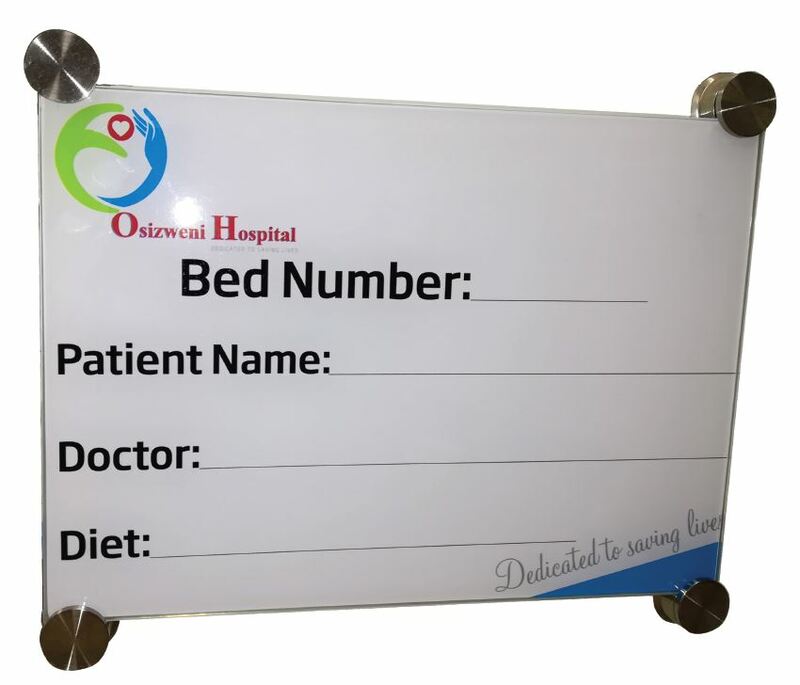 Our Glass boards can be printed as per our customer's request. 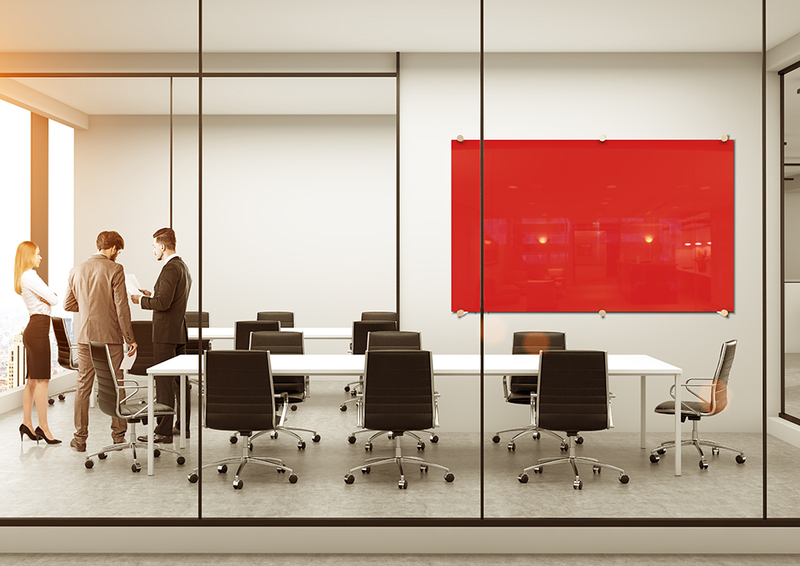 Choose the preferred colour glass whiteboard that suit your corporate culture and style. 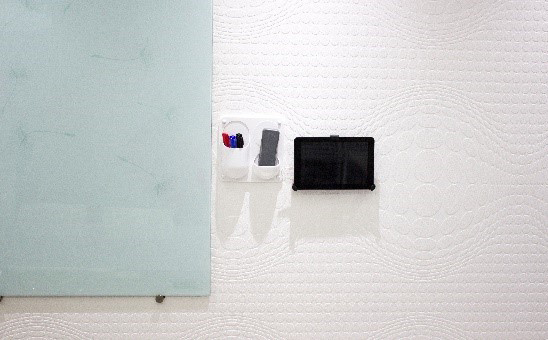 Be bold and unique and stand out from the rest, with a signature glass board. 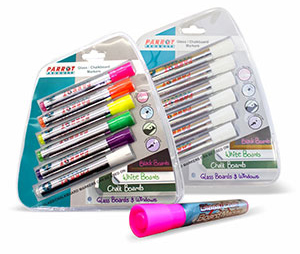 can be custom made to any preference and specifications. 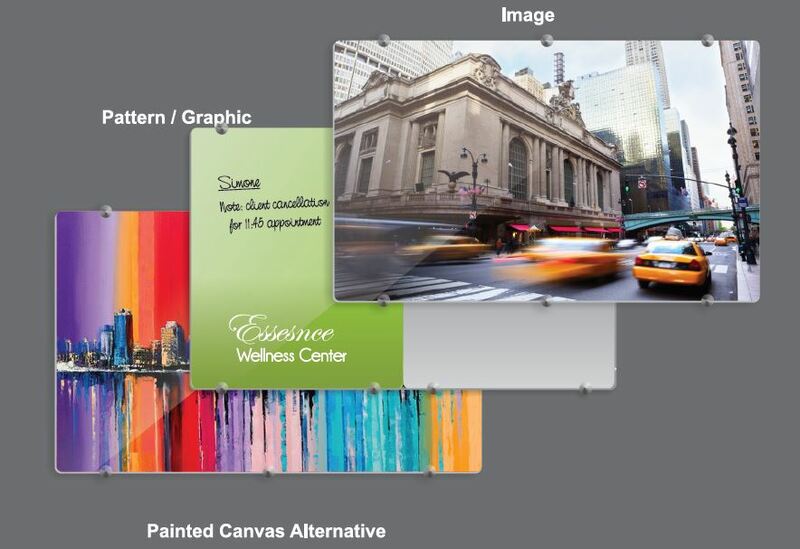 Any print or image design can be printed on all Parrot Products glass whiteboards. 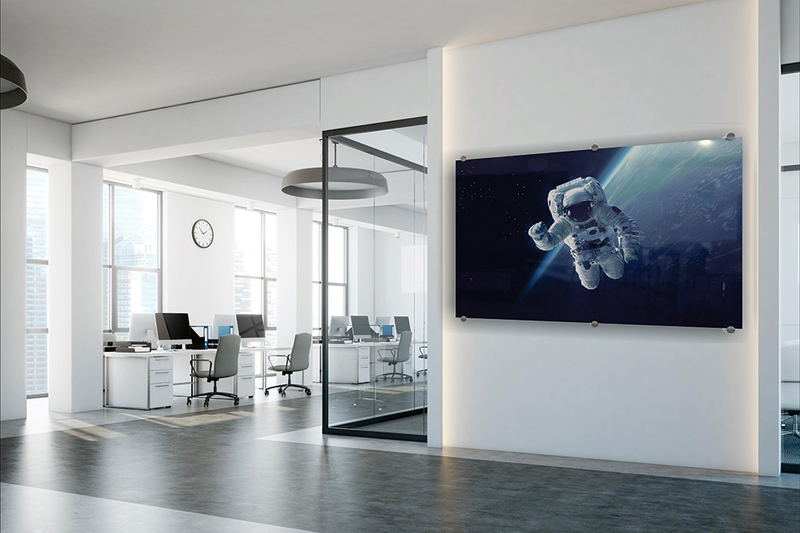 For printed glass whiteboards, an image or design is required – simply provide us with your desired design option and leave the rest to us. 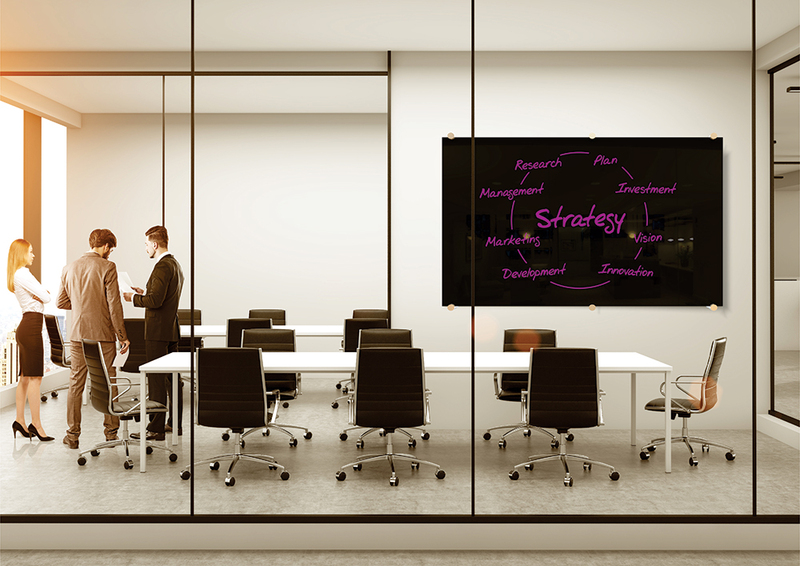 Glass whiteboards can be used as a writing board, brainstorming board or as a designed glass whiteboard, giving any room a sleek and modern look. 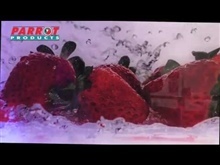 Parrot Products has the capability of printing on any glass surface and on thickness between 4-22mm. 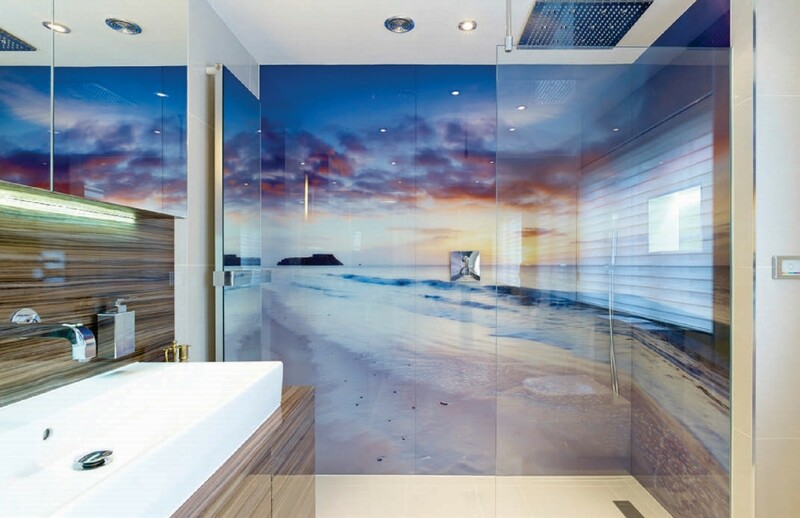 The largest size we are able to print on is 3000*2000mm, all glass is CNC cut and all edges are polished to ensure a beautiful, sleek and clean finish. 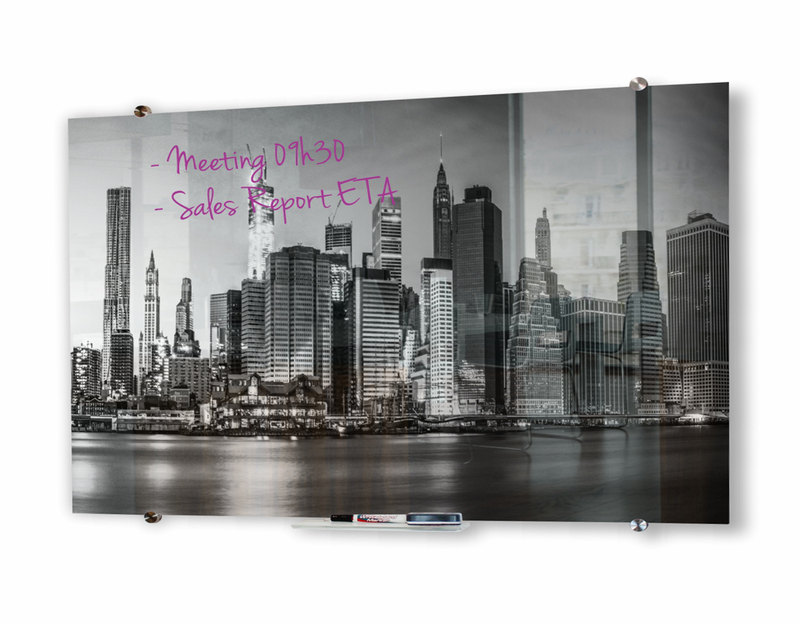 Are you looking to customize your Glass Whiteboard? 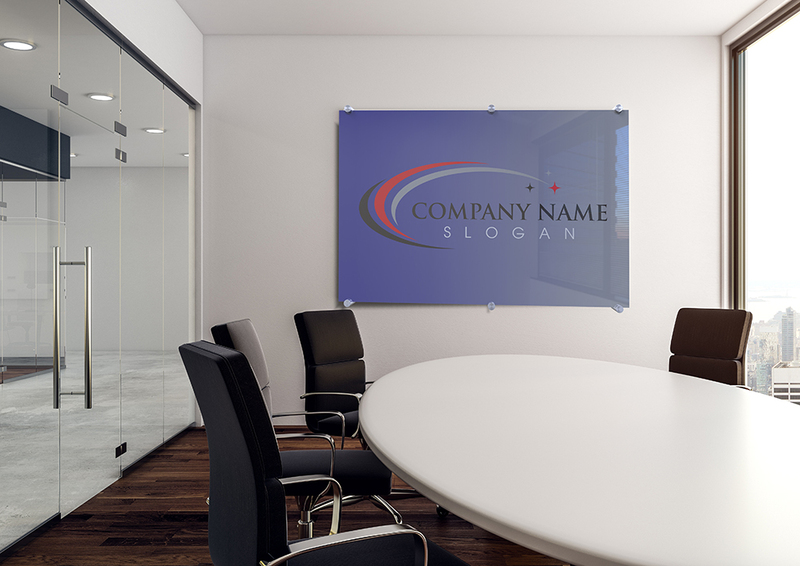 If you require a special size or print on a whiteboard. Please feel free to contact our contact center. 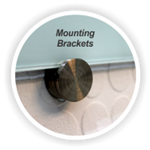 Who will install your Glass Whiteboard? 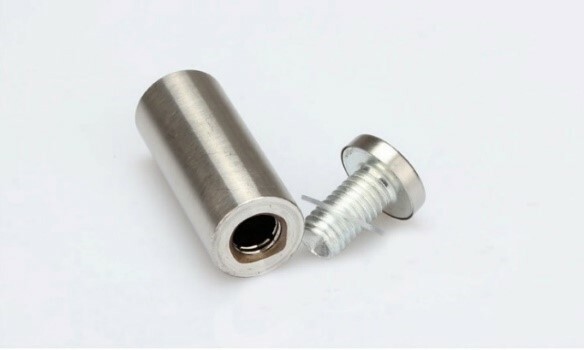 You can register and buy directly on our website. 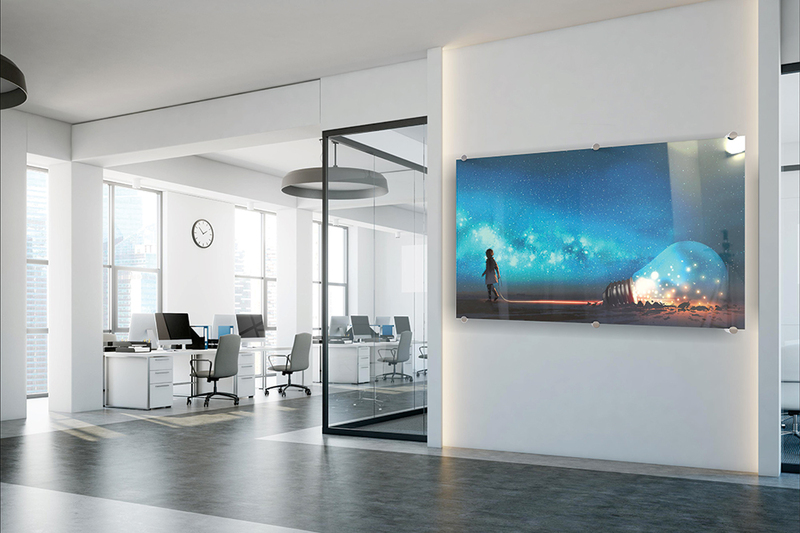 If you are a non-reseller and would like to directly purchase on our website through our Dealer Partner Programme. Please add the Captcha text to ensure you are a human.